Veteran Kannada actor Sadashiva Brahmavar passed away at the age of 90 on Thursday, September 20, due to age-related ailments. 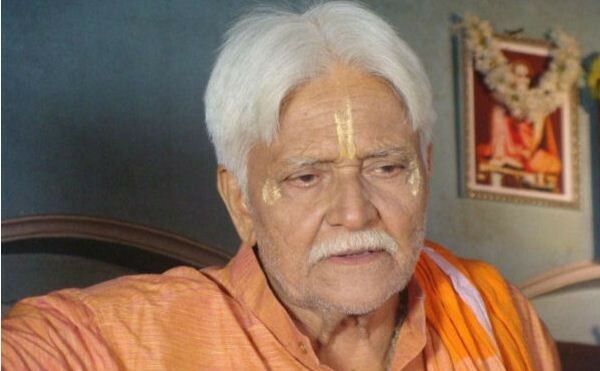 Veteran Kannada actor Sadashiva Brahmavar passed away on Wednesday, September 19. The 90-year-old actor was suffering from age-related ailments. He is survived by a son and daughter. Although he died on Tuesday, the news of his death was made official a day later as the family wanted to perform the last rites without media glare. His last rites were performed at Banashankari in Bengaluru in the presence of his relatives and well-wishers. In August 2017, reports had surfaced that he was ignored by his family members. He was spotted in Kumta and those who recognised him offered him food and accommodation. Understanding his pitiful situation, Sandalwood biggies like Kiccha Sudeep, the Rajkumar family and a few others extended a helping hand. Later, he was reunited with his family and was staying in Bengaluru. The actor, who hails from Udupi district, worked in over 150 films and many television serials. He shared screen space with biggies like Dr Rajkumar, Vishnuvardhan, Ambareesh, Ravichandran, Darshan and Sudeep. Bettada Hoovu, Elu Suttina Kote and Bannada Gejje were some of his notable movies.